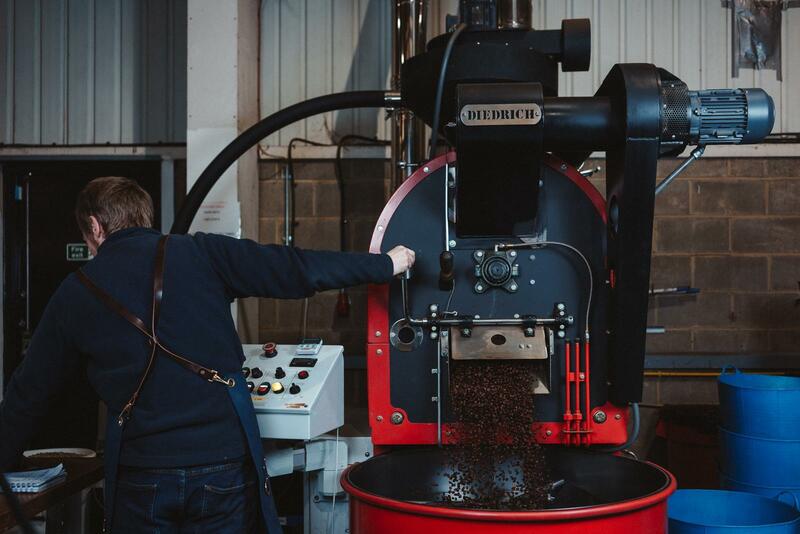 Last month, we set out to give British roasters a respectful send-off in the wake of Brexit but as the legal departure date draws nearer, Brexit seems to move further and further away (not that we mind, we want Britain to remain in the EU) and since no one knows what’s going to happen, we will continue to work with British roasters for as long as we can. And without further ado, let us introduce you to the latest British roaster who is joining The Coffeevine family in April, Modern Standard. 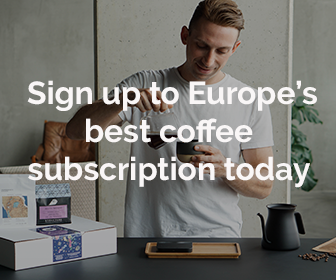 Founded by female coffee trailblazer Lynsey Harley, Modern Standard was set up with the purpose of making specialty coffee more readily available across more channels. As is still the case in most countries, picking up a bag of high quality, freshly roasted coffee beans while doing your groceries is still a distant fantasy for most people. Some might argue that supermarkets squeeze small brands really hard and the roaster might not actually make any money from selling his/her beans in a large-scale retail environment but then again, if no one finds a way to bring the two together, specialty coffee will continue to remain a product for the few, not the many. 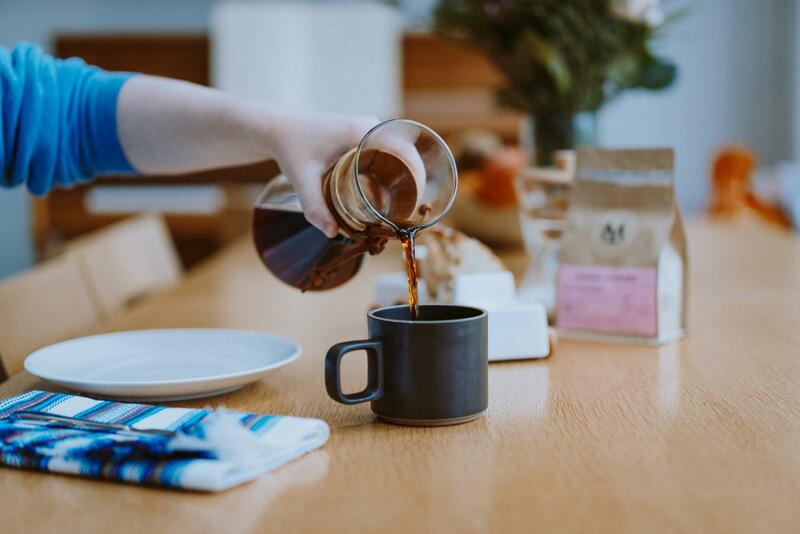 Many of us often voice our dissatisfaction with the slow pace at which better coffee is reaching more people and people like Lynsey in the UK or Stumptown in the US are taking great risks to push the matters ahead. I for one think they are doing a great job, especially because Modern Standard does not compromise on its commitments to sustainable sourcing and careful roasting. 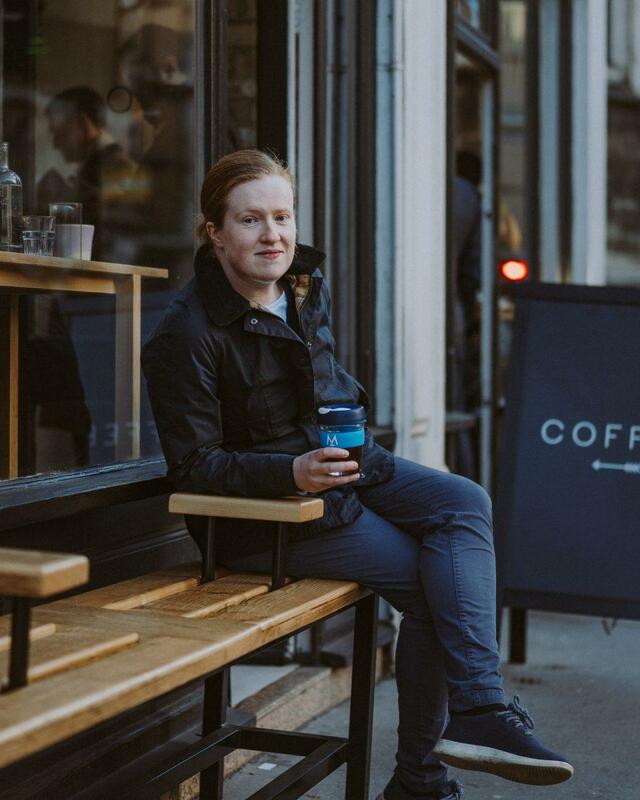 A few years ago, when I was just getting started with The Coffeevine, I spent a few days visiting the London Coffee Festival and exploring the local coffee scene in the British capital and as it so happened, I met Modern Standard’s first employee at the time, Zsuzsa Zichó and we got to chat about what Modern Standard was trying to do. At the time, it sounded ambitious and exciting and sure enough, fast-forward a few years and the young company has 12 staff members who do a fantastic job at sourcing excellent coffees, roasting them to perfection and sharing them with people all over the UK and Europe (they now also have a roastery in Copenhagen…). In addition, Modern Standard supports and is involved in organisations such as 1% for the planet and Trees for Cities. We’re thrilled to welcome Lynsey and her team to our April ’19 coffee box with my personal favourite coffees of all times, the Biftu Gudina from Ethiopia. Produced by around 150 smallholder farmers who have their farms in the highlands of Agaro region of Ethiopia, this coffee regularly features in the lineup of some of our most favourite roasters and when we discovered that Modern Standard has sent us theirs to be considered for this box, our hearts skipped a few beats. Expect a gorgeous Earl Grey tea-like aroma followed by an intense red berry flavour profile. Don’t want to miss out on this delicious selection of fine coffees? Then make sure you preorder your box by 15-04.